Dr. Angell is a Research Assistant Professor who joined the Department of Occupational Therapy in August 2018. Her research focuses on disparities in autism spectrum disorder diagnosis and services experienced by children from underserved, racial and ethnic minority groups. She is a K12 scholar in the Rehabilitation Research Career Development Program under the mentorship of Dr. Sherrilene Classen. Her research has also been funded by the Southern California Clinical and Translational Science Institute, the American Occupational Therapy Foundation, and the Society for the Study of Occupation: USA. 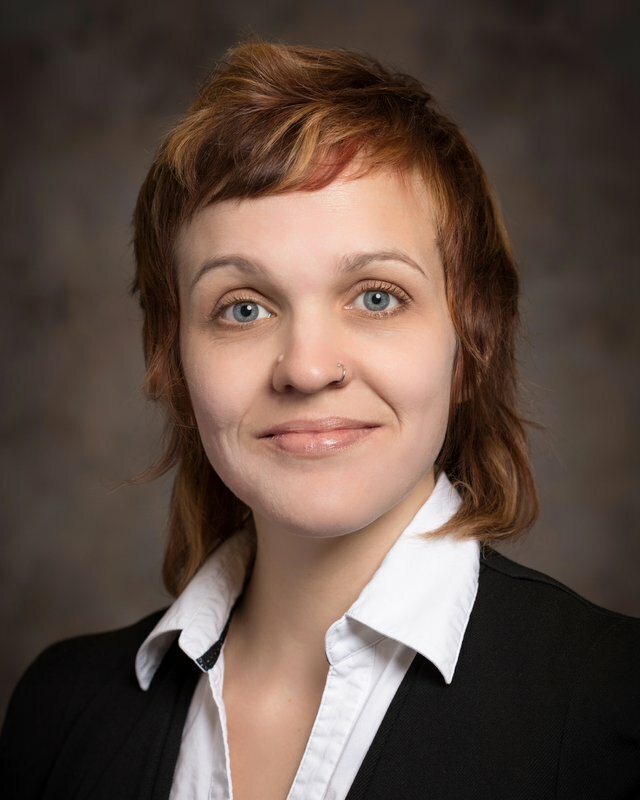 Dr. Angell received her PhD from the University of Southern California and completed a postdoctoral fellowship in participatory and community-engaged research from the University of Illinois at Chicago.